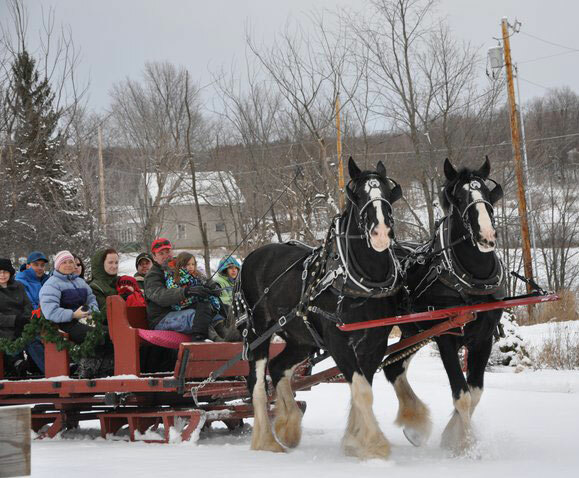 We are very proud of the fine Vermont and Specialty Products that we have brought together under the roof of our Farm Market for our visitors to enjoy. 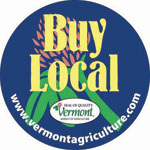 We have made many great friends over the years, both customers and vendors, who share our commitment of supporting our Vermont community by buying local. Here are links to the web sites some of our friends we believe you will enjoy visiting.